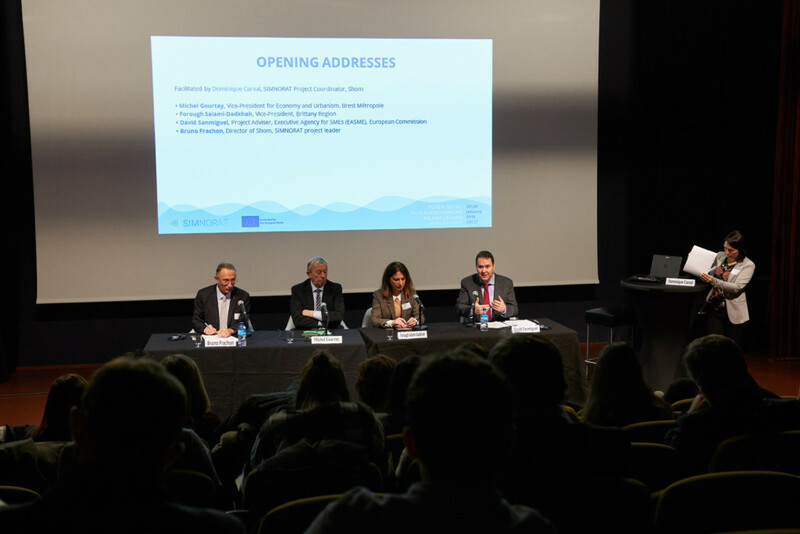 The SIMNORAT project Final Conference gathered 80 participants from France, Spain, Portugal, Ireland and the UK, to discuss the future planning of the Northern Atlantic Ocean, in Brest, 29-30 January 2019. Led by the Shom (French Hydrographic Office) and bringing together 7 partners delegated from national competent authorities, and external organisations, the SIMNORAT project developed several approaches to support the implementation of the EU MSP Directive which schedules the delivery of plans by 2021. 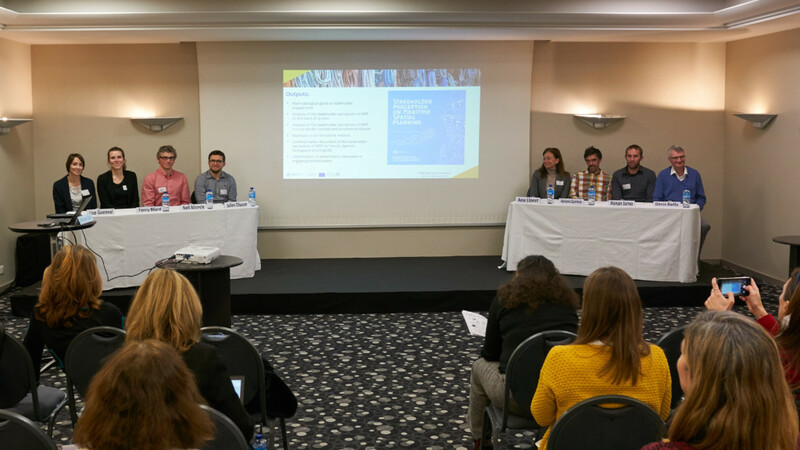 The objective was to share best practice and practical case studies on technical, scientific and social aspects of maritime spatial planning to lift the barriers of the EU MSP Directive implementation and focus on potential solutions to carry out concrete MSP cross-border cooperation. The main challenge of MSP is to provide harmonised, adaptative and adequate sharing of the sea and coastal areas, where many activities and uses co-exist (fisheries and aquaculture, marine energies, shipping, tourism and recreational activities, protection and conservation of biodiversity). 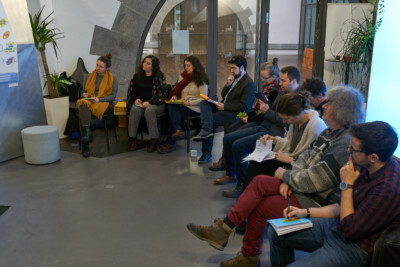 As underlined by Dominique Carval, SIMNORAT Project Leader, this project set the baseline to foster cooperation between countries and “open new cross-border cooperation opportunities such as the co-management of a common protected area between Spain and Portugal at the north western point of the Iberian Peninsula”. The CPMR, within its activities on ICM and MSP, was involved in the project in order to involve regional authorities and provide a state-of-play of the MSP implementation with a focus on the role of the regions. 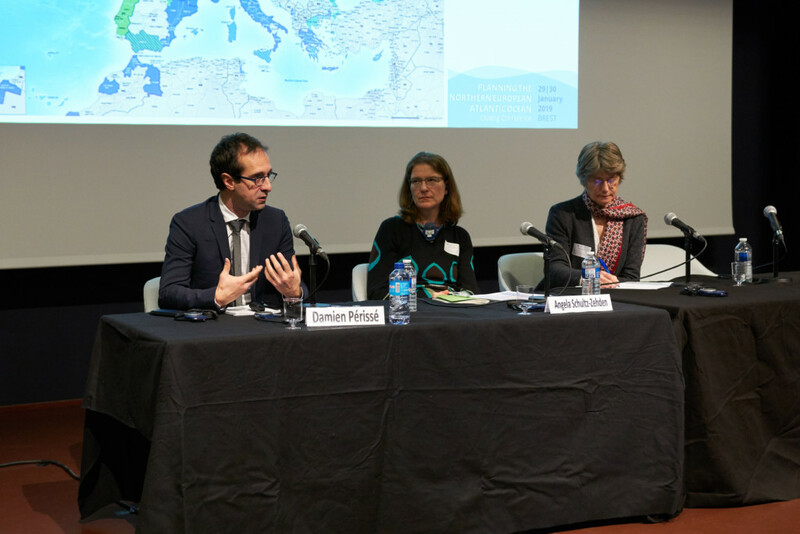 As stated by Forough Salami, Vice-President of Region Brittany in charge of European and International Affairs, “to be successful, the MSP implementation must consider the right scale of issues it claims it takes into account and it has to integrate the territorial dimension”. For more information (Agenda and PowerPoint Presentations) please click here.